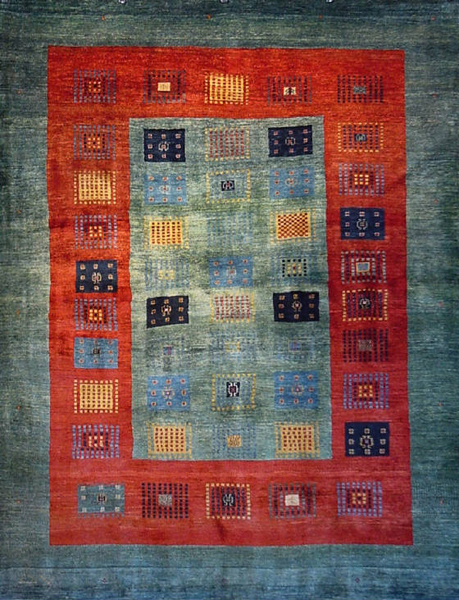 Whether you are looking for a Tibetan, Gabbeh or even a Moroccan rug, The Rug Finder can put together a great collection for you. Use the images below as a starting point to let us know what you have in mind. 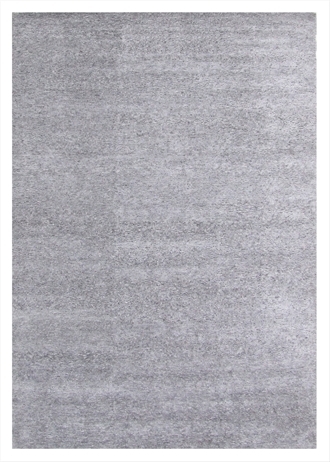 You can even send us images of rugs that you have seen to give us a starting point. Remember, The Rug Finder is here to make your job easier, working with your style and taste; we can create a great collection for you to consider. The images below are just a few samples of modern rugs to help you visualize the latest styles from the rug industry. Let us know what size and style you have in mind and we will put together a great collection for you.